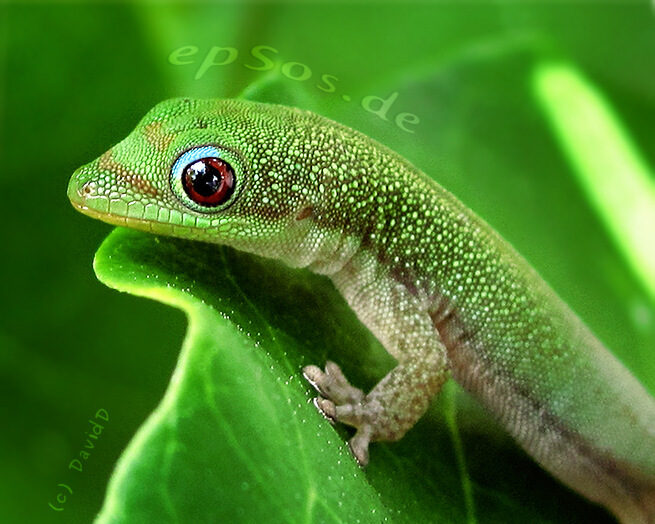 Gecko is a type of small lizard that can be found in Southeast Asia, West Pacific and other warmer regions of the world. They are special because they are the only lizards that has a voice. The name “Gecko” arose from the sound that they make and it originates from a Malay word. The female geckos make these sounds to attract the males and to socialize. There are close to 1,500 species of these creatures to be found and more others have yet to be discovered. The majority of the Gecko species are nocturnal and are insectivores. 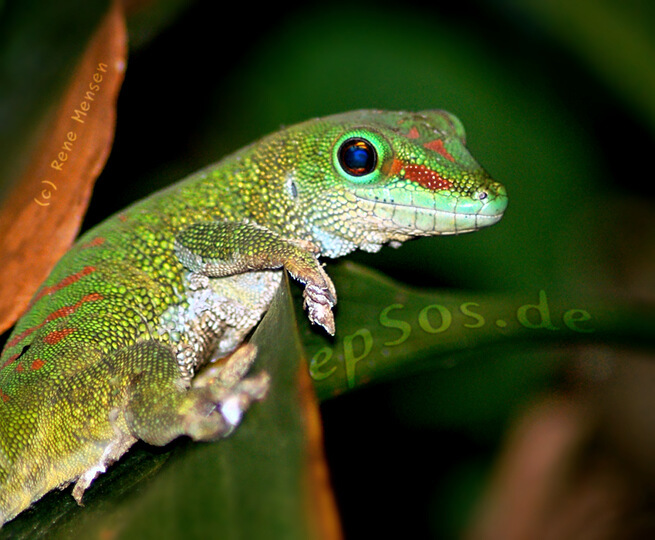 But some, like the Green Day gecko is active in the day. The types of insects that Geckos enjoy are meal worms, wax worms, crickets and fruit flies especially for the baby geckos. Depending on the type of Gecko, some of them also enjoys fruits. Happy gecko picture of DavidD from Flickr.com. Happy leopard gecko picture of Jessi Swick from Flickr.com. Reptile gecko picture of Joel Telling from Flickr.com. 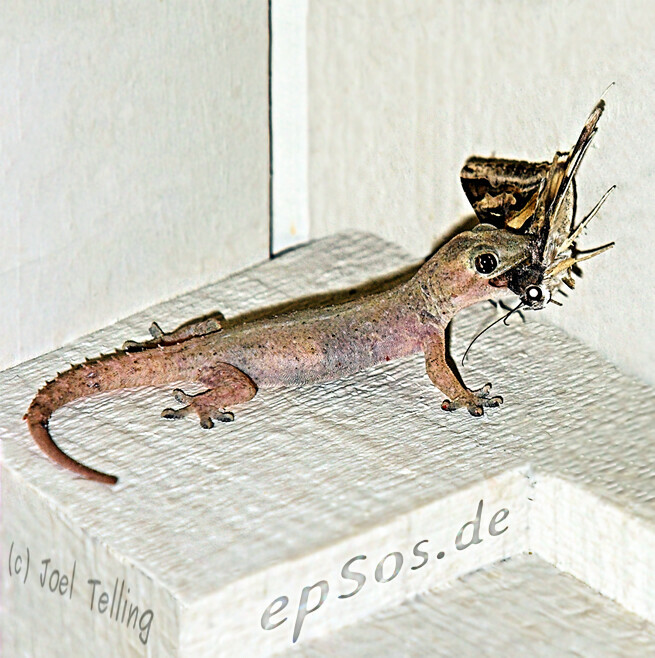 Mating geckos of Paul David Lewin from Flickr.com. Green gecko of Rene Mensen from Flickr.com. These cute geckos are a group of very diverse species. Some of them have adhesive footpads for climbing on smooth glass surfaces, some do not have. Some geckos prefer to live in a community, whereas some prefer to be solitary. 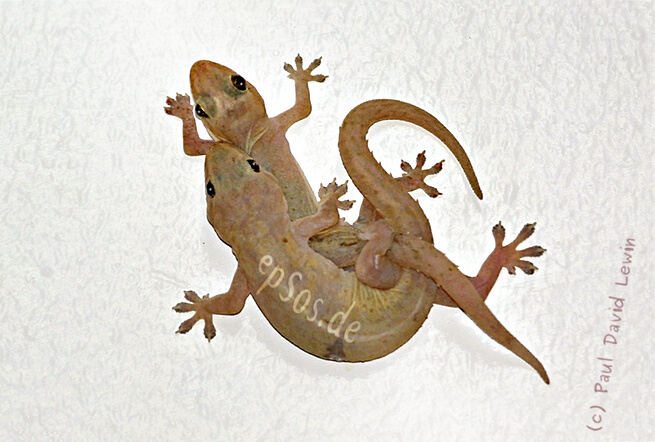 Some of female geckos are parthenogenic meaning that they are capable of reproducing without a male, some are not. Some do not have eyelids except for one particular species called the Eublepharinae. Some enjoy hiding behind the rocks, under the sand whereas some love dwelling on a tree. The Geckos have interesting behavior characteristics like licking to clean their eyes, curling their tails when disturbed, dropping their tails in defense (a process called Autotomy), changes their colors according their mood and many others. Due to their behavior characteristics and diet, these friendly geckos benefit mankind greatly as pest managers. Geckos are considered as human's best friend like dogs. They eat insects that gives crop problems and get rid of home insects. Many people with allergies to fur and dust, Geckos are considered a good pet to have with fewer allergens. Geckos as pets is easy, they require low maintenance and do not require to be fed daily. 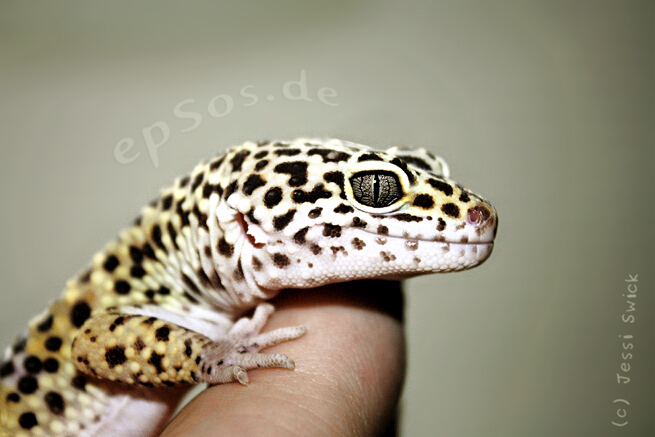 The most attractive point of having Gecko as a pet is due to their wide varieties. These wonderful geckos have a wide range of colours and patterns on their body and are beautiful to look at. They are gentle and docile so they are highly recommended to people who loves a peaceful company. These beautiful geckos can be kept as pets like ornaments because the owner can decorate the tank personally and watch his cheerful gecko hunt, hide, climb and jump in it. Choosing a pet Gecko can be an exciting process. 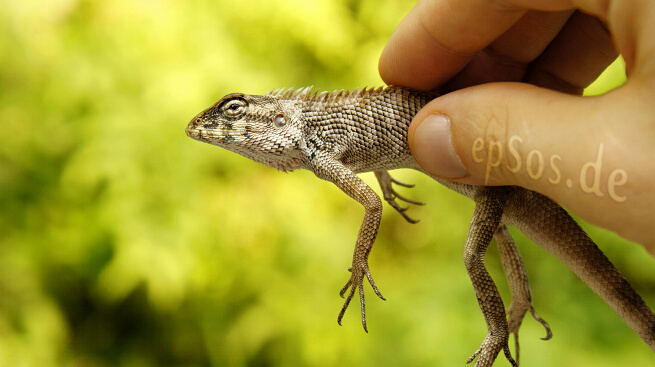 The Geckos exist in various sizes that ranges from 1.6 cm to 60 cm. Their skins can be bright in colors like red, yellow, blue and green or duller in colors like brown and gray. Even their tongues can be orange, red, blue, black, pink or yellow. They can have bands, stripes or dots as patterns on their bodies. The geckos have different skin types too. They can be rough, smooth, crested and scaly. Observing a Gecko and its movements can be a joy for many people. The smiling gecko can be easily spotted when it licks its eye with its tongue or when it opens its mouth. The serene look on a gecko as it hugs a twig can make one feels cozy. The most delighting of all is when it lays still on a leaf with its footpads looking as though they are waving happily at you. Geckos are cute little creatures that bring joys to our lives through several little ways. Befriend with one of them today and it will definitely enrich your live in a magical way.